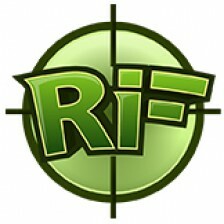 The next version of ReconInForce is so big, I’m calling it version 2.0! Introducing the Mapmaker, where players can create their own battlefields and then wage war against the computer or their friends. 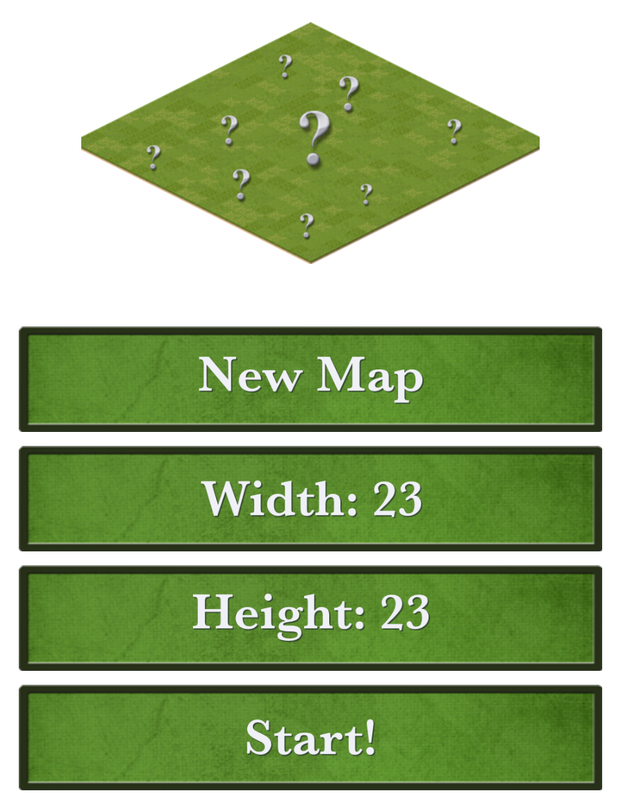 The Mapmaker will allow players to create a battlefield as small as 15×15 tiles, or as large as 40×40 tiles. Players can populate the map with all the terrain found in ReconInForce, including roads, forests, rivers and open water. Small maps, big maps… you choose! 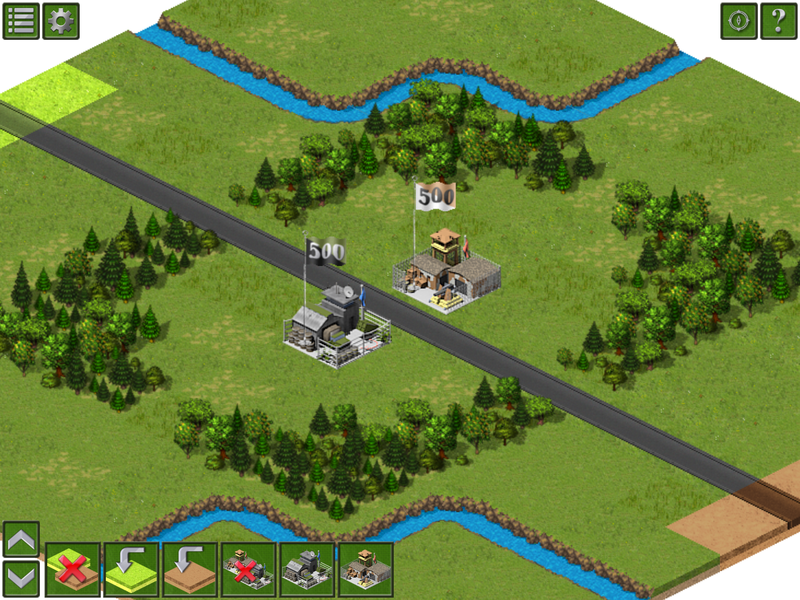 Players can also decide where to place the bases, flags, and deployment zones. What the heck, put the bases right next to each other! 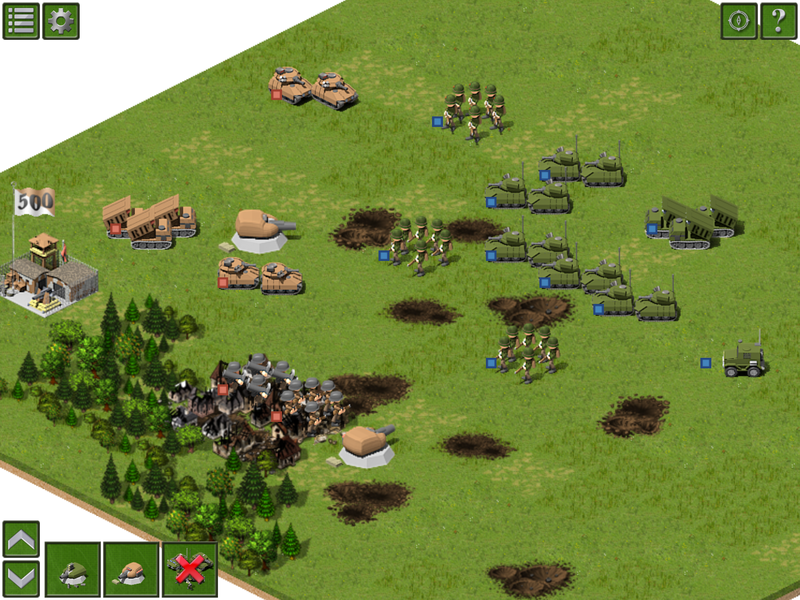 The basic units of the 17th Guards can also be placed onto the map, allowing players to create custom scenarios or re-create historical battles! Create custom scenarios or historical battles. Players will then be able to try their map against a computer player or with a friend in local multiplayer. If you think your map is good enough for the big leagues, email it to the developer for consideration to be included with the next public release of ReconInForce! Due to iOS 9 incompatibility issues, players with any previous versions of ReconInForce will not be able to play after upgrading to iOS 9. ReconInForce version 2.0 will only be available to users that have upgraded to iOS 9. So after you upgrade to iOS 9 this Wednesday, keep a close eye on the App Store for version 2.0 of ReconInForce. To stay updated you can also watch the Facebook page or follow on Twitter. First off, Eddy, I am totally reading your post 😉 Second off, I think that is a pretty good idea! I can’t for sure say “yes” right now to new skins because of budget reasons. But, I think your idea is really neat and definitely possible!